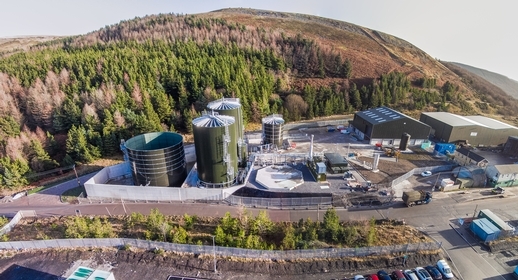 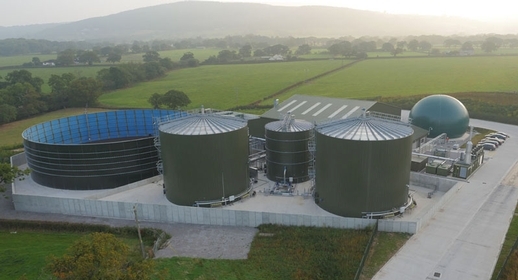 Biogen’s food waste recycling plant near St Asaph, Denbighshire has been awarded the PAS 110 specification for its biofertiliser derived from the recycling process. 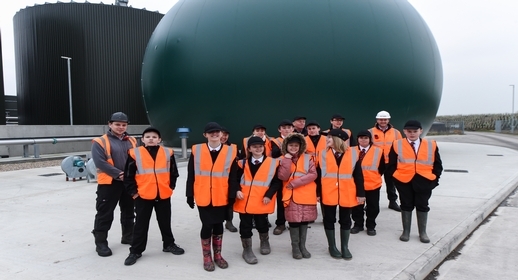 Kate Lister, Head of Compliance spoke at the CIWM Conference in Cardiff on 10th March. 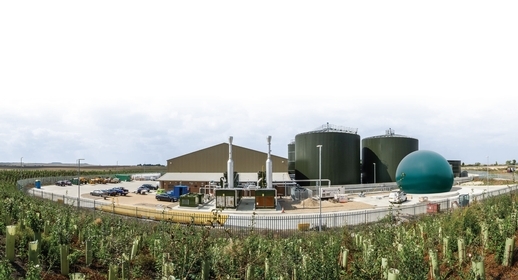 A new £12m plant which recycles food waste to create electricity for the national grid has opened for business on the A505 near Baldock in Hertfordshire.